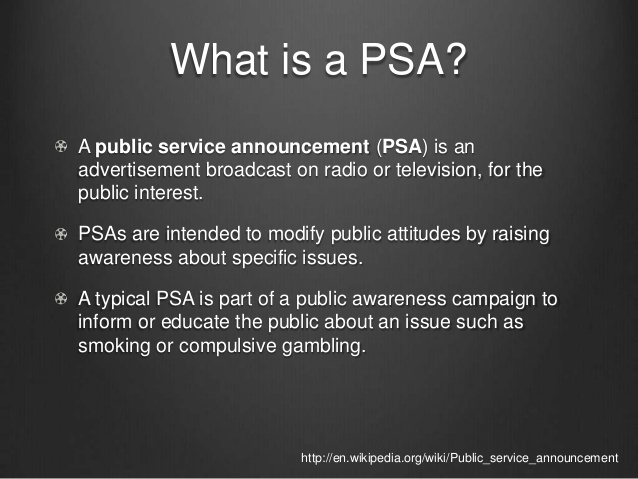 What is a PSA [Public Service Announcement] ? 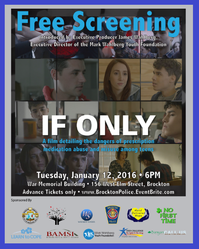 "It is the mission of the Mark Wahlberg Youth Foundation to improve the quality of life for inner city youth through a working partnership with other youth organizations." ​Keep Your Eyes on the Road!